Our brand-new Mobile Photography course is now available. 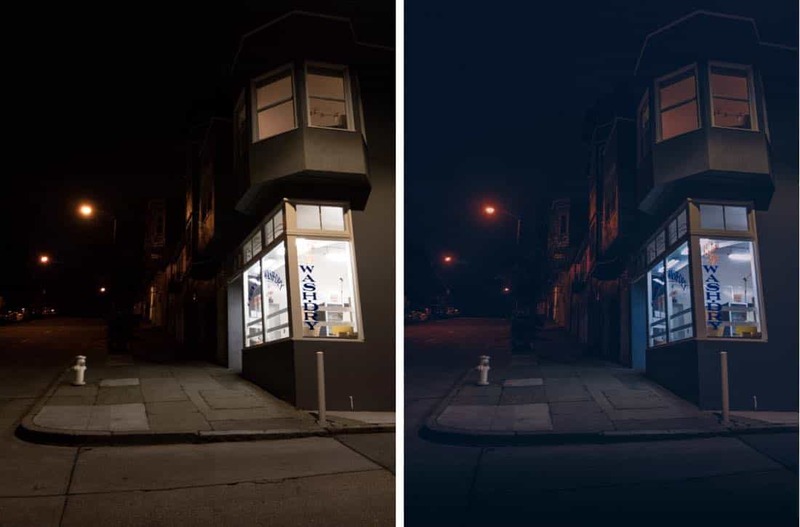 Before and after: This photo by Erin Brooks was shot and edited entirely on her iPhone. And in one of the course lessons, Erin will show you exactly how she did it. 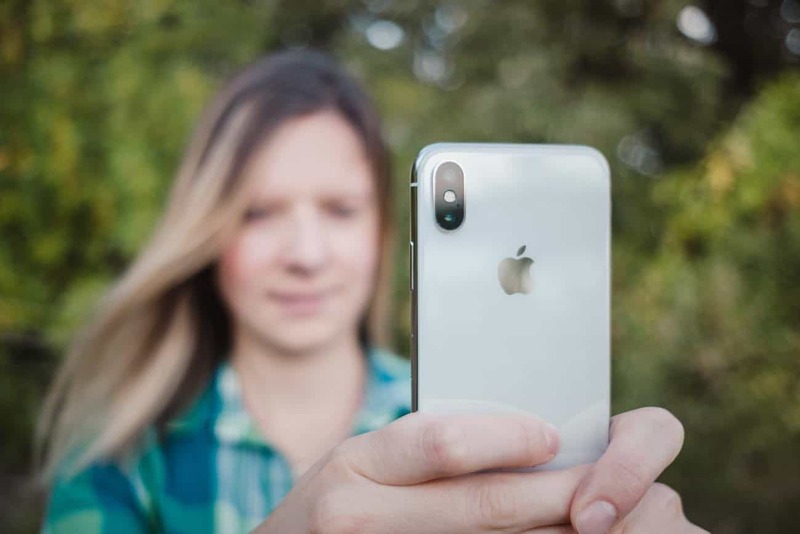 With the brand-new iPhones coming out later this week, and the new iOS 12 that comes out today, right now is a great time to be using your iPhone or iPad for any type of photography — from taking photos to editing them. And that’s why we’re opening up the doors to this course in the midst of all the fun and excitement. This photography course is one of the most ambitious courses we have done yet, and I think you’re going to love it. I wanted to give you a detailed look at exactly what you’ll be getting when you sign up. Here I hope to convey how much content and value there is in the material, and how it will help you start taking better photos immediately. There are several lessons that teach you how to take better photos and how to edit them so they look amazing. And we’ve also compiled a handful of interviews with some very talented photographers who use their iPhones and iPads for capturing and/or editing their photos. 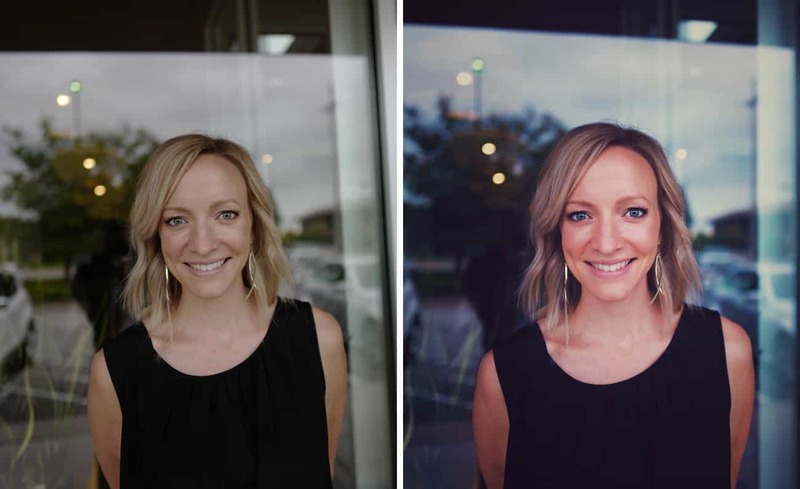 Before and after: this photo I took needed just a little bit of simple editing to transform a flat snapshot into a stunning photograph. This module is all about composition and editing. You’ll discover quick and easy ways to instantly improve your photography skills regardless of which camera (or phone) you use. After going through the lessons in this module, you will confidently be taking better photos because you’ll know the secrets of what it is that makes a great photo so great. And then you’ll be able use those secrets in your own pictures every day. From landscapes, to portraits of your kids, to artsy snaps of your coffee, and everything in between. Lighting, Framing, and Emotion: A walkthrough of iPhone composition through editing. How to Capture a Great Shot: Tips on how to compose and frame an impactful photograph. Finding Light: How to see light, shooting with it, and use it to enhance your photographs. Editing Fundamentals: Everything you need to know to start editing your photos. Shooting RAW vs JPG: Bridging the raw/JPG divide and demystifying the differences. Quick Editing Wins for Better Photographs: A few easy ways to improve almost any image. Editing Examples and Walkthroughs: A step-by-step walk through on how to edit mobile shots with mobile apps. Using Multiple Apps Together: A step-by-step edit of an iPhone Portrait Mode photo using mobile apps. Three Habits of Great Photographers: Principles to develop as a Photographer (featuring Austin Mann). 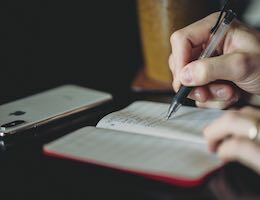 This module is all about simplifying your editing process and/or taking things to the next level. After going through Module 1 you will know all of the things you need to know to edit a photo to YOUR liking (not just tapping aimlessly on random filter preset). And then here, in Module 2, you’ll get a guided tour of the best photo editing apps available for iOS today. Photo Management on iOS: An overview of organizing, sharing, and importing photos on iOS. VSCO: The grandfather of all filter apps still reigns supreme. We’ll show you all it can do and make the most it. 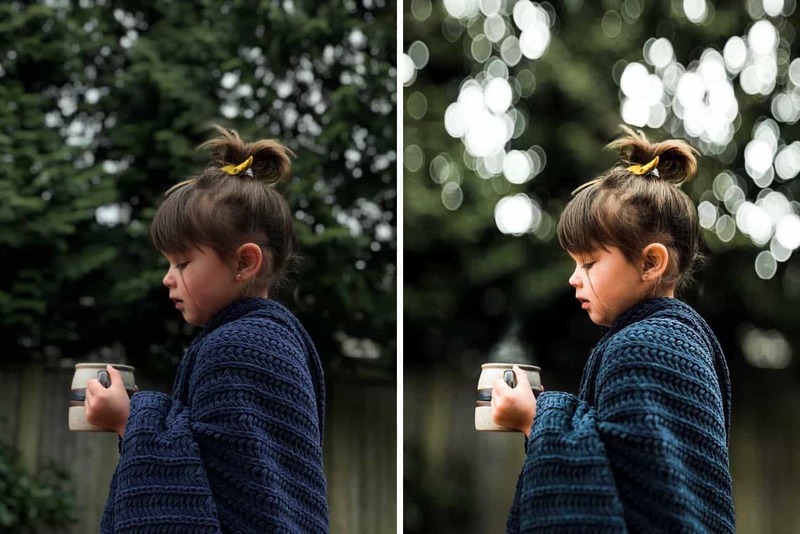 Priime RAW: Content-aware filter suggestions and a streamlined workflow make Priime delightful. Discover how it works and what makes it so unique. Snapseed: Unique algorithms and gesture-based editing for mobile photo manipulation. There is a TON you can do with this app, and we’ll get you acclimated to all of it’s power and features. Lightroom Mobile: Powerful and ubiquitous, Lightroom is a powerhouse tool for pros. We’ll dive into how to use Lightroom on your mobile (iPad or iPhone) to get access to its incredible toolset on the go. Darkroom: Discover how to get the most out of our favorite photo editing app for the iPhone. RNI Flashback: And example of edit a “big camera photo” using mobile apps. Instagram: How to use the number one photo-centric social platform in the world, discover new creators, save photos for inspiration, and more. Show Your Work: Tips for sharing your work with family and friends, and in printed formats. Gear Guide: Take your photo shoots to the next level with these essential accessories. Austin Mann: Travel photographer, Apple nerd, entrepreneur, and more. Austin’s work has been showcased in National Geographic and the Travel Channel to name a few. Sebastiaan de With: Photographer, designer of the amazing Halide app for iPhone, and part of the Ride Earth photography team. Esther Havens Mann: Humanitarian and travel photographer. Esther has done work for Charity: Water, Warby Parker, TOMS shoes, and more. Maddie Hanson: Lifestyle photographer and mom of two kids. Shawn Blanc: Wanna-be hobbyist photographer who threw his hat into the ring, too. All of our video lessons include complete (and professionally edited!) transcripts. And you can download every video in HD format to save to your computer for offline viewing if you prefer. There’s no risk on your part. Because if you’re not delighted with the course, just let us know and we’ll be glad to give you a full refund — no questions asked. Before and after: This photo by Sebastiaan de With was shot and edited entirely on his iPhone. Yet most of us are still taking average photos at best. Even with the incredible cameras that are attached to the back of your phone, are you making images that you’re excited about? Photos that you want to print out and frame? I hope you’ll take the next step in improving your photography skills. 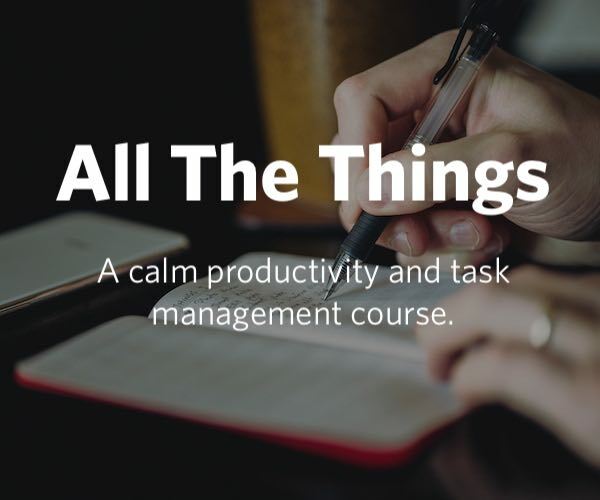 You can sign up for instant access right now, or click below to find out more about the course.